The final specifications of AMD’s upcoming Radeon RX 590 graphics card have leaked out over at Videocardz. The specifications confirm a few new tidbits with the most interesting ones being the pricing and performance figures versus the Radeon RX 580 and the GeForce GTX 1060. The specifications are mostly what we have already heard through previous leaks. 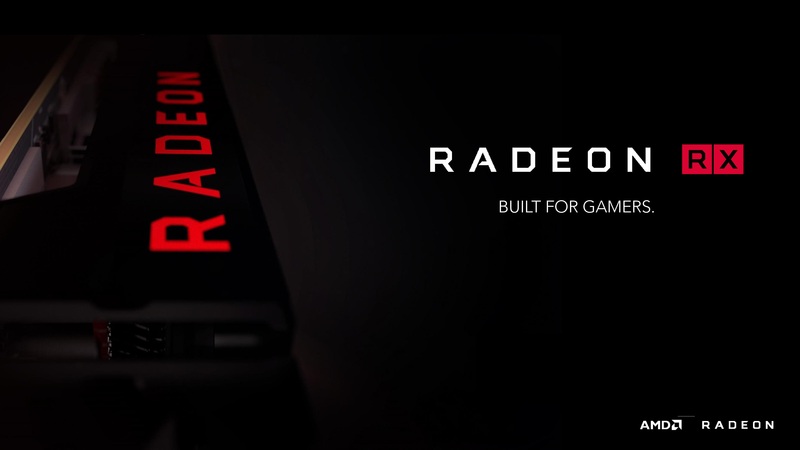 Since AMD is not making a mainstream Vega graphics card for the desktop market, they are relying on their current Polaris GPU architecture, refining and updating it with a new product offering. This is the Radeon RX 590, enhanced with the 12nm process node and updated with slightly better clocks. 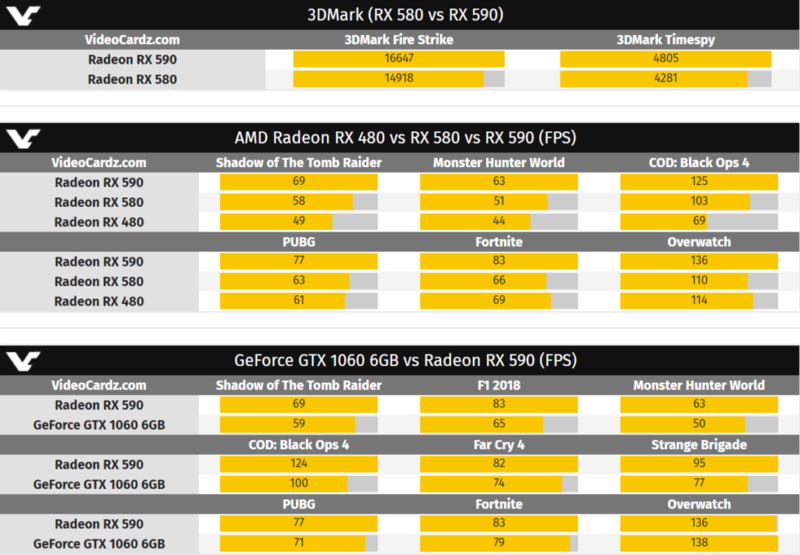 In terms of overall specifications, the Radeon RX 590 is a good boost over the Radeon RX 580. It is actually a far better upgrade compared to the jump from RX 480 to RX 580. We are getting the 12nm Polaris 30 XT GPU which packs 2304 stream processors clocked at 1469 MHz base & 1545 MHz boost clocks. The card ships with 8 GB of GDDR5 VRAM clocked at 8 Gbps for 256 GB/s bandwidth. You can tell by the specifications that not much has changed from the RX 480 / RX 580 specs or GPU layout but the 12nm process helps achieve higher clock rates. We can also expect some good overclocking numbers out of the new 12nm revision GPUs with clocks hitting north of 1650 MHz as we reported here. The 15% higher clock rate effectively delivers a 12% boost in gaming performance making the RX 590 a great choice for 1080p gaming at maximum details. This is shown in the gaming numbers compiled by Videocardz. Do note that the tests were performed internally by AMD as these are from their slides and may not indicate actual real-world performance. For comparison, the card performed great versus the Radeon RX 580 8 GB and also managed to beat the GTX 1060 6 GB with a good lead. 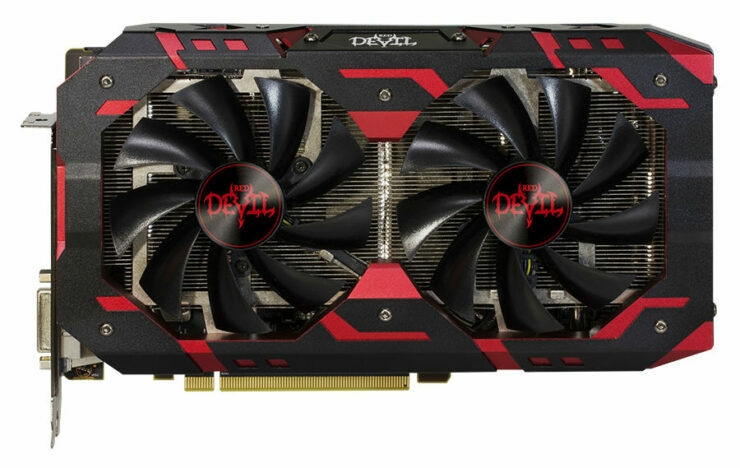 The graphics card will be available on 15th November for a price of $279 US. 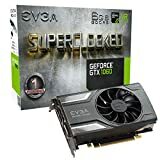 This puts the 8 GB RX 590 at $50 US higher than the Radeon RX 580 which is interesting by itself. 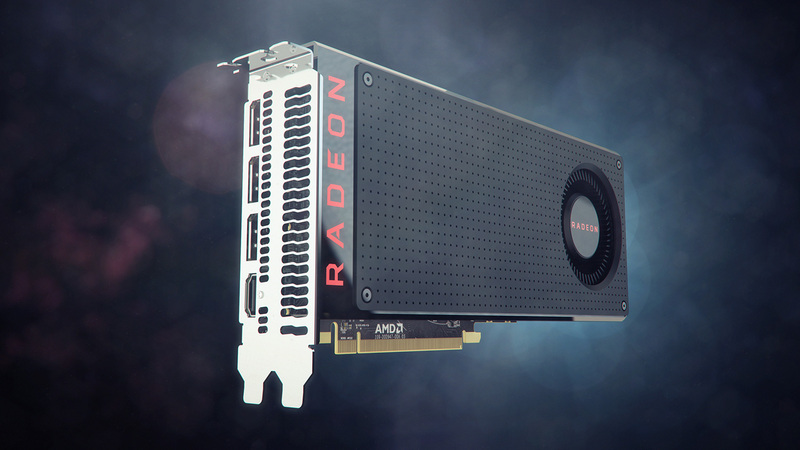 Then again, custom models may end up being closer to the RX 580 models but we will keep you notified. 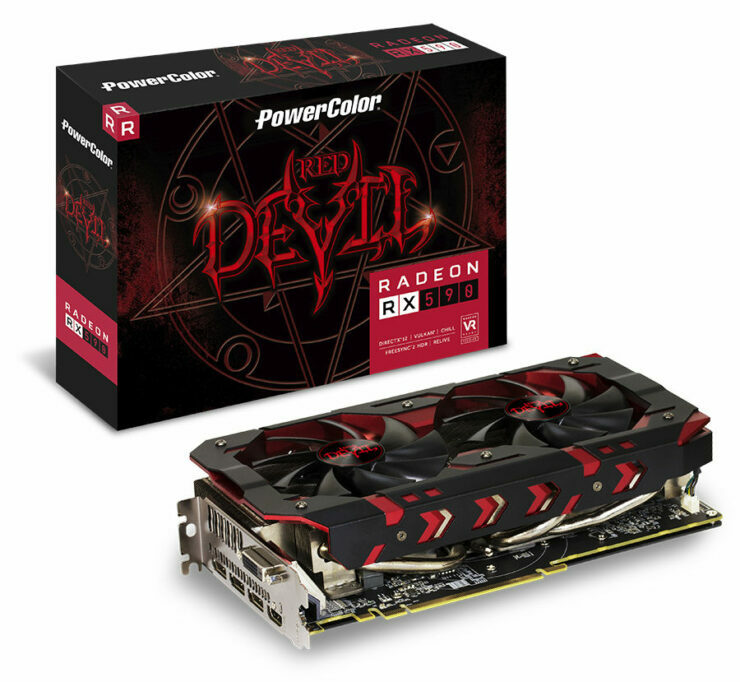 As for other details, AMD will be offering a special promotion with the Radeon RX 590 graphics cards in the form of the ‘Blockbuster Launch Bundle’ which will grant buyers access to three titles for free. 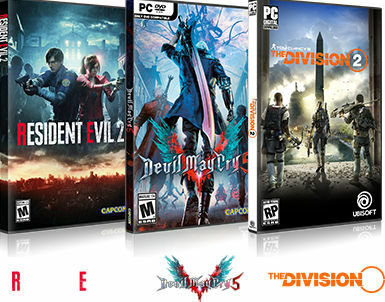 These would include Devil May Cry, The Division 2 and Resident Evil 2. All of these games are $60 US each and offer spectacular value to the graphics card. The bundle will be available through selected eTailers and hold a value of $180 US.